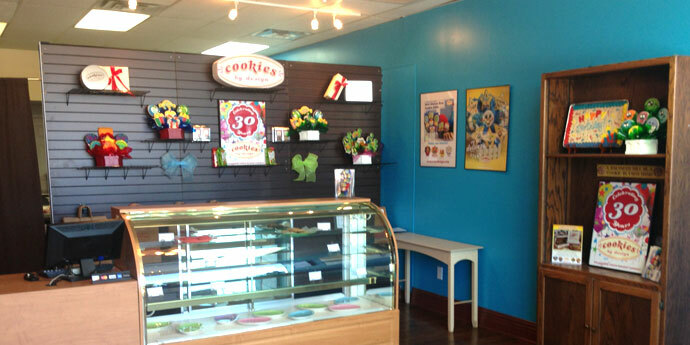 "Every day is a Holiday" ... and we believe the best way to celebrate is with our delicious cookies!! 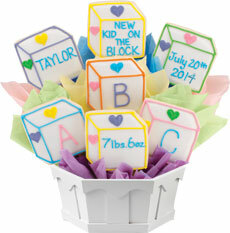 Ours are beautifully decorated and taste even better so they make the perfect gift. We love to help you celebrate occasions and have a party room where you can have a celebration or just stop by to decorate a cookie! 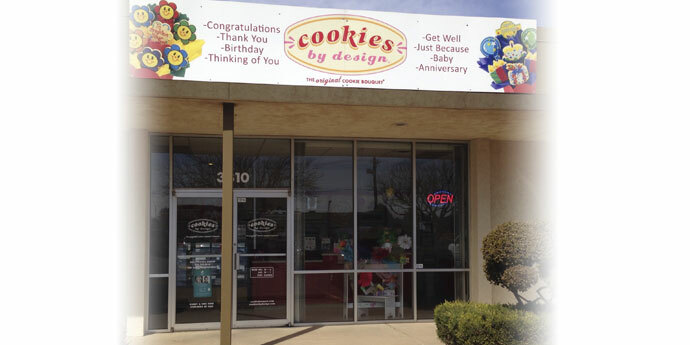 Life is sweet at cookies by design Lubbock!